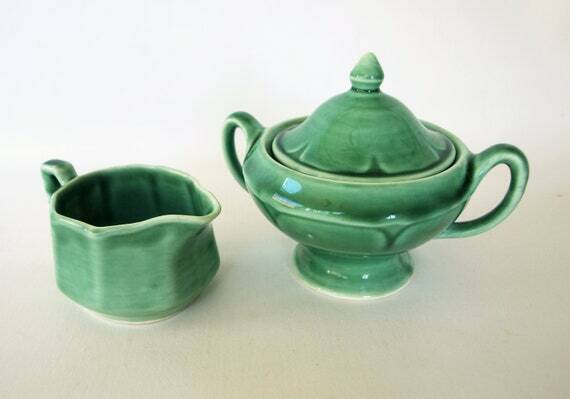 This set is in excellent condition and has a beautiful design, proportions, and quality. The only way I can describe them is that they are somewhat ethereal in quality and simultaneously grounded and earthly in nature. I know what youâre thinking âthat is a contradiction in termsâ but thatâs how I see it.